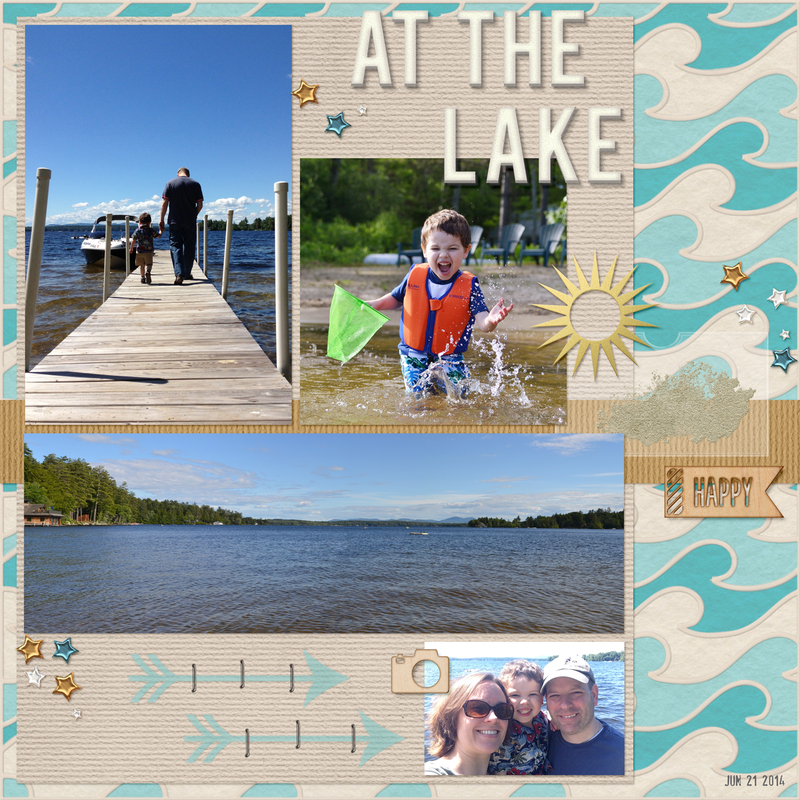 Last week I shared a traditional scrapbook layout I had made that included a panoramic photo. I have been having fun making pages with digital templates, and I thought I would try making my own based off of the above layout. I think it came out pretty nice for my first template, and I thought I would share it here as a freebie. I hope you guys can use it! 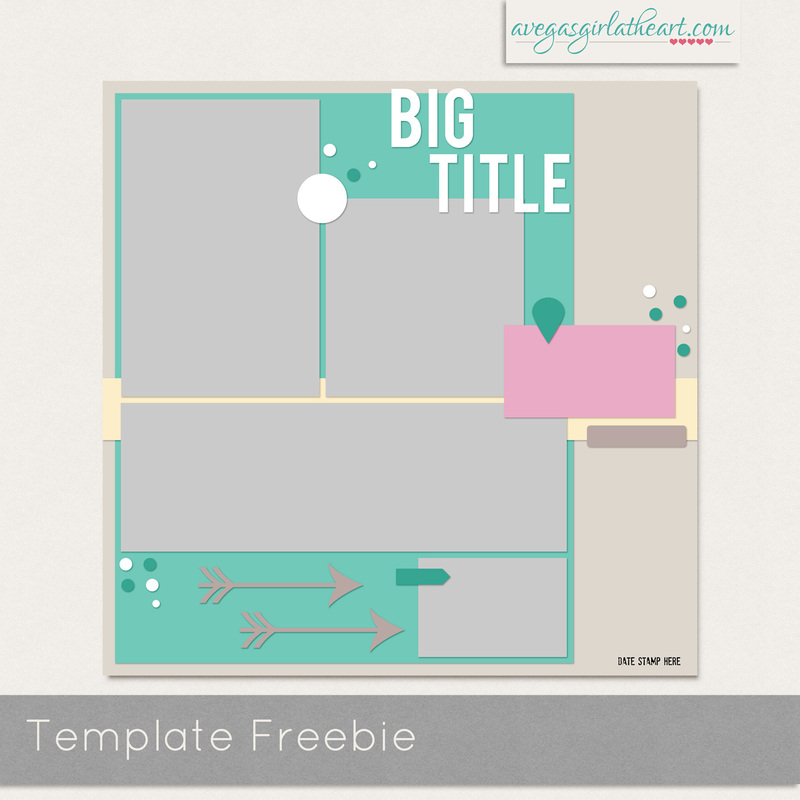 The download file includes the template in .psd and .tif formats. (And I hope I did the .tif format correctly - I don't use .tif files at all but I followed some instructions I found by Googling). 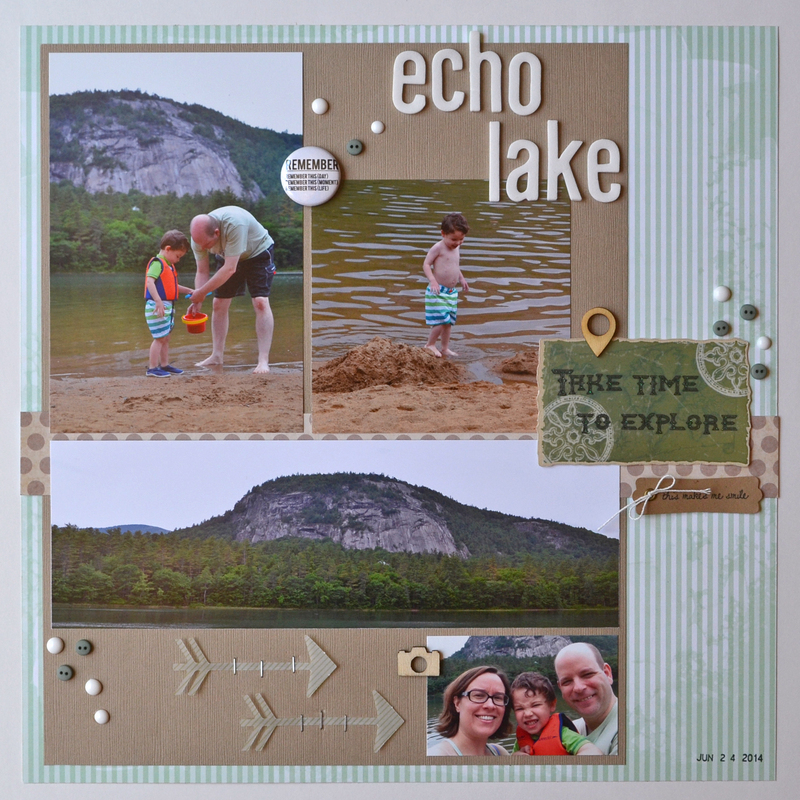 I used papers & elements from Bee Tree Studios' Beach Side Mini kit (a past freebie), the alpha pack from the Candid collection by Just Jaimee & Mommyish, Twinkles from Creashens, and staples and wood elements from Mye De Leon (Sunkissed & Unscripted kits). I love this template. Can you do more like this with panoramic photos? I plan to! 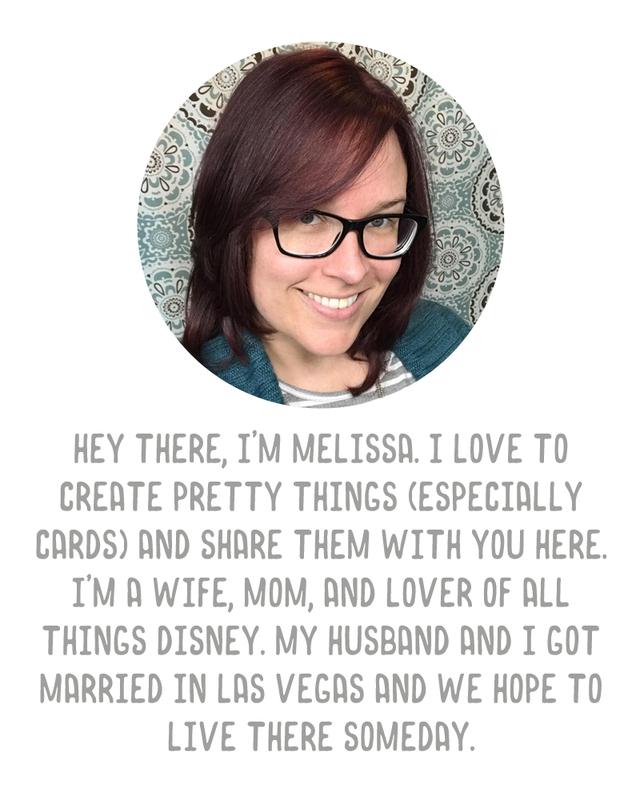 For now, if you visit beetreestudios.com she's got a panoramic template up! Thank you! I went to the site but could find the panoramic template. I must have missed something. Can you give me the name of the template and I'll try again? Thank You!! I was not even close. And I also joined in the Scrappy Bee August Blog Train. What fun. I bookmarked your blog as well as beetreestudios for future reference.